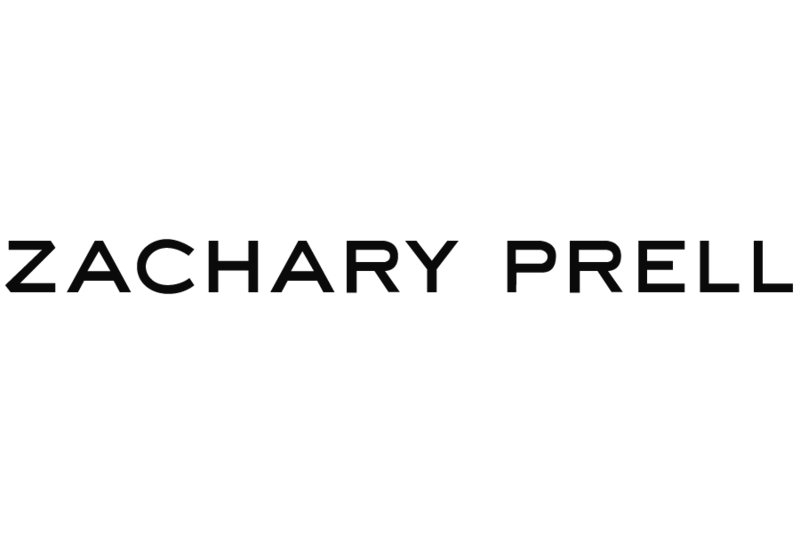 ZACHARY PRELL is a men's sportswear brand founded in New York City that was formed around the fundamental principles of contemporary fit, clean silhouettes, quality craftsmanship and enduring style. The brand initially re-imagined the sport shirt in exclusive European fabrics cut for an active, urban lifestyle and quickly expanded to include a complete range of effortless, everyday luxe essentials - from outerwear to knitwear to swim. 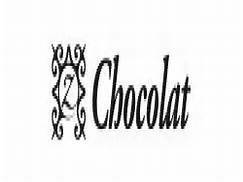 zChocolat.com has been rated "Top 5 Chocolate Gifts" by the Food Network, "Best Lesser Known Gift Site on the Net" by the Wall Street Journal, "Spectacular", by the Los Angeles Times, "The Best Present Idea" by the New York Times, "A Cut Above" by the Washigton Post, "Best Chocolate Store 2015" by Top Consumer Reviews and received the Customer Service Award 2104 by the Better Business Bureau with an A+ rating . We deliver the World's premier chocolates worldwide by DHL to 244 countries for a flat fee of $16. Our chocolates are hand-made by Pascal Caffet, World-Champion chocolatier. 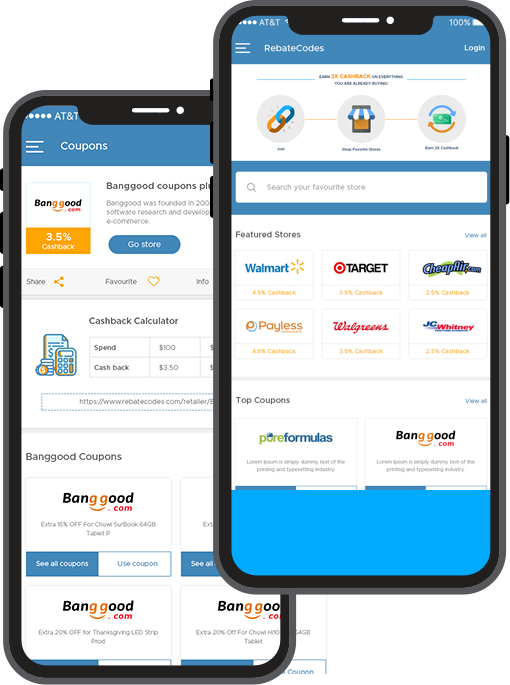 We're a professional E-Commerce wholesaler & retailer located in China. 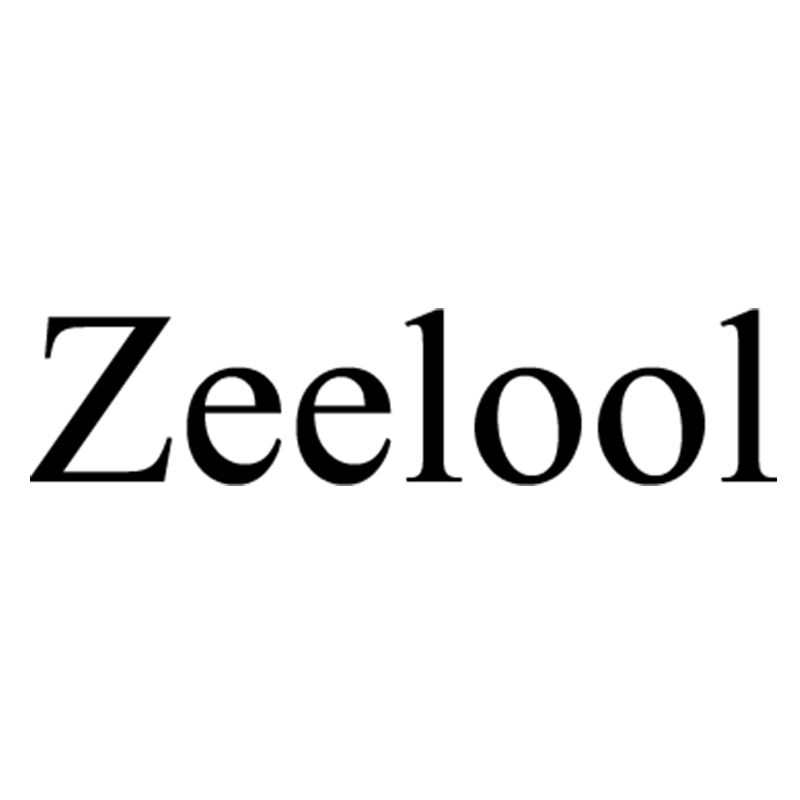 In past years, Zeelool is dedicated to providing high cost performance, diverse styles and exquisite technology for each eyewear. Pioneering shopping websites, like Zeelool, are actively trying to build a new era that fashionable eyewear is cheap and durable. 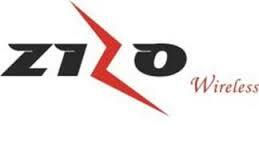 Zeelool have the confidence that you will be extremely satisfied with your purchase experiences. We sell the highest quality cellular accessories on the market, and are proud to offer competitive pricing and excellent customer service. 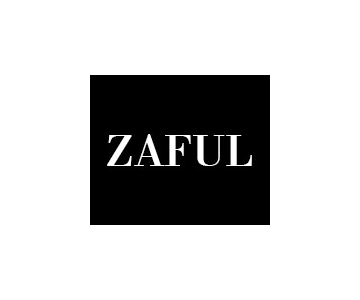 Our brand Zizo, is a perfect example of what it really means to combine years of experience, wisdom, and most importantly passion into creating the perfect brand that supplies all of our consumers' needs. With over 16,000 products available, we really did reinvent the term "having a tremendous variety!" Zoobooks is the everything-you-wanted-to-know-but-didn’t-know-where-to-look children’s resource for animals. Each Zoobooks explores the anatomy, habitat, socialization, and ecological role of a single animal or animal group in a vibrant, easy-to-understand way. Zumba Fitness is a global lifestyle brand that fuses fitness, entertainment and culture into an exhilarating dance-fitness sensation! 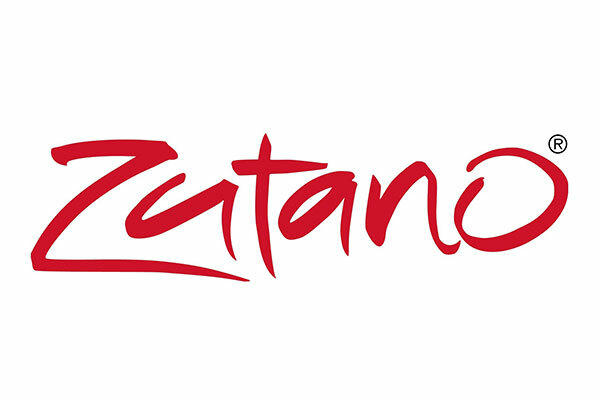 Michael and Uli Belenky founded Zutano when their first daughter Sophia was born in 1989. Michael, a professional photographer, and Uli, a designer and art director, recognized a gaping hole in the children's fashion market and handcrafted a small batch of unique, colorful baby clothes from their New York City brownstone.